survival game for android device! An amazing open world survival game to play. i.e. Android player can play with ios players. 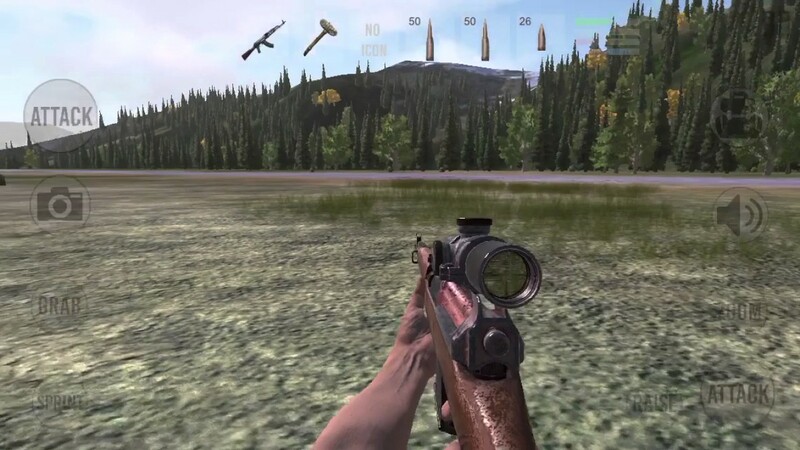 This survival games for android online is made by Hoodoo games. This open world android game is available on Play Store for free. You can download Vast Survival from our APK download link or from Play Store.